I am now scheduling appointments for people looking to file bankruptcy at our newest location in Orland Park, serving the South and Southwestern suburbs and South part of Chicago. We are located in the Chicago suburbs, about 25 miles from Downtown Chicago in the I-80 corridor. We are easily accessible from I-55, I-294, I-80, I-57, and I-355. 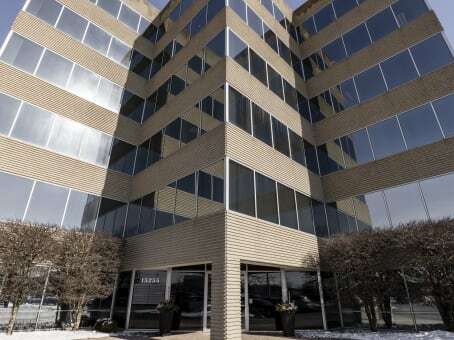 Our building is the tallest in the south suburbs, so it is easy to find! Office hours are by appointment. Feel free to call me for a free mini phone consult regarding bankruptcy at 312-346-7400. Schedule a free consultation with a bankruptcy lawyer at our Orland Park office or any of our other locations, today to discuss Chapter 7 and Chapter 13 Bankruptcy.